This strain recently came directly from Vietnam. It is a super strong sativa that is best non-hybridised. It grows like Cambodian varieties rather than Thai with wide leaves growing off bushy plants.  The seeds were originally given by a Vietnamese friend of Reeferman’s who wanted to promote the best of what Vietnam had to offer. 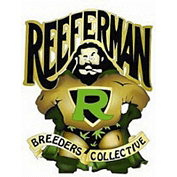 These plants are from the Comere people and are the best landrace plants that Reeferman has ever had the privilege of working with. This strain will stretch during flowering but nothing like the extent of Thai strains, more like a well behaved Haze strain.